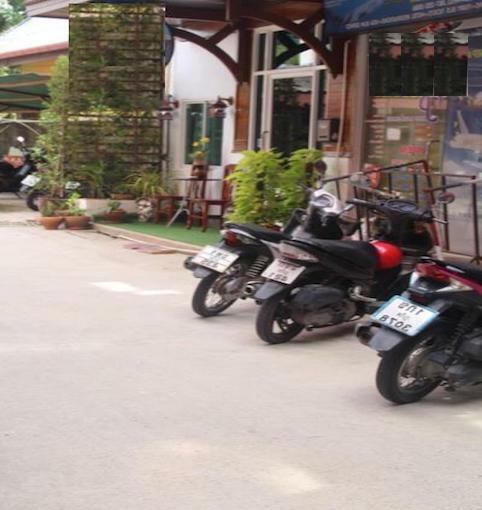 One of the best choices offered in the heart of Patong! 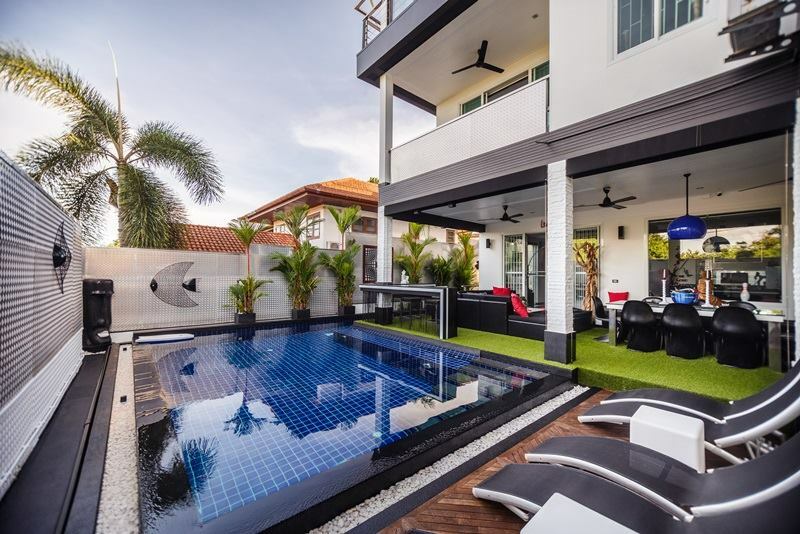 A modern and nicely designed with trendy interiors. 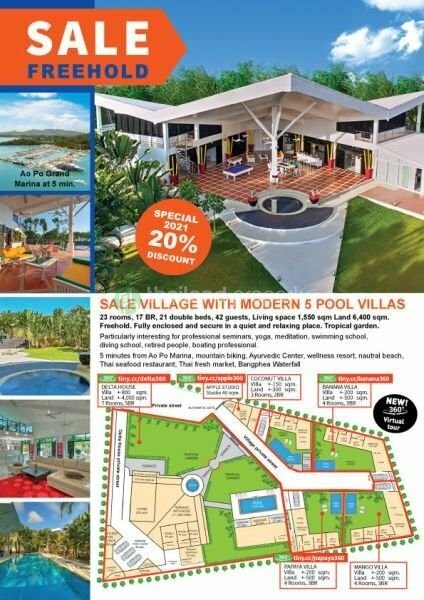 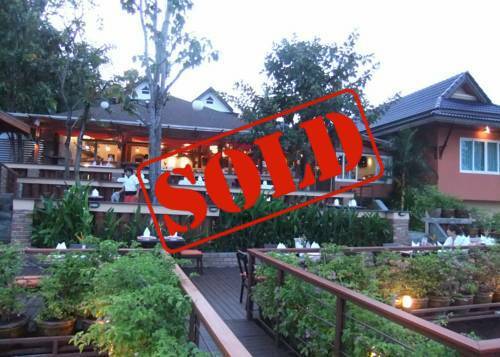 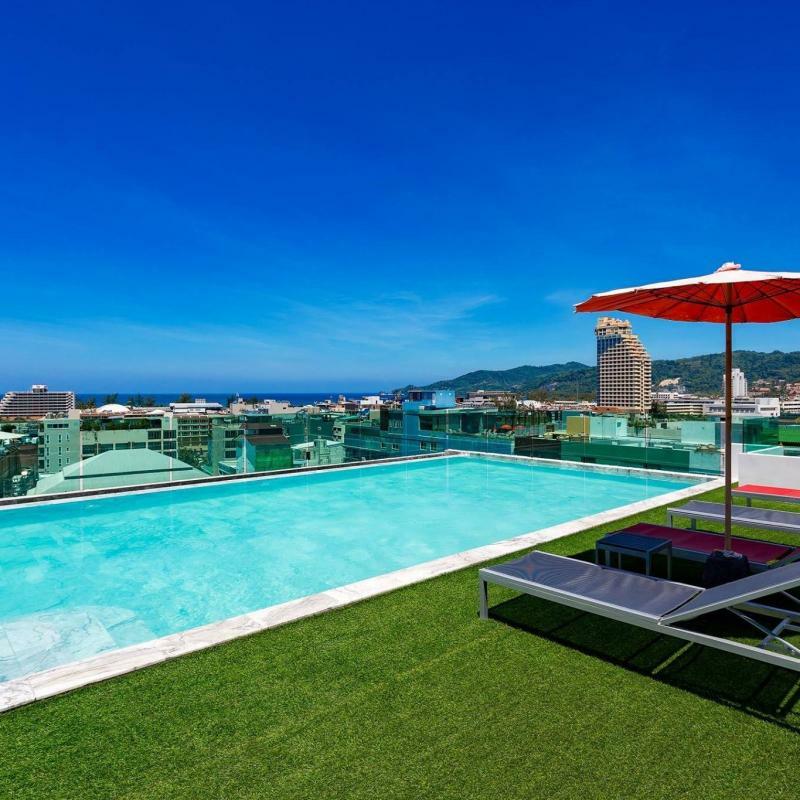 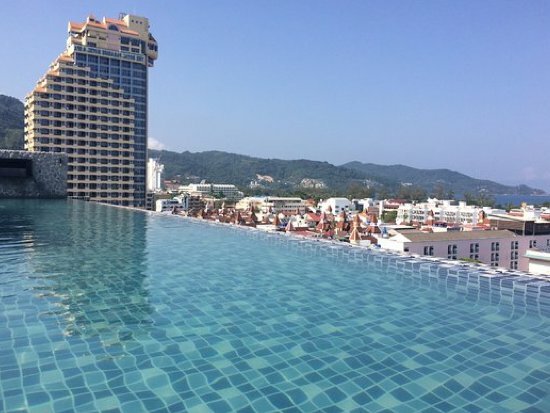 This Patong pool hotel for sale features is in a prime and strategic location: the main road facing providing a High traffic make this commercial property a great investment with a High ROI and Hotel licence. 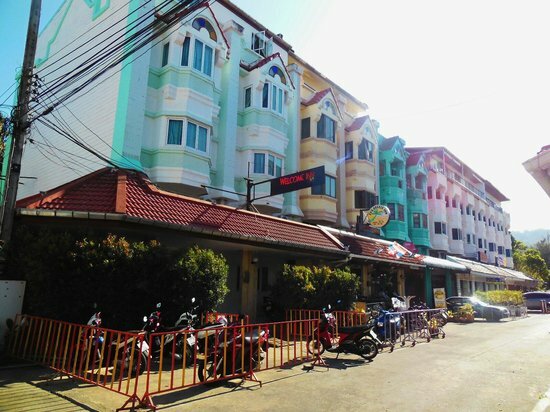 The hotel is linked to the main online travel agency (OTA) like, Agoda, Expedia with a high score of recommendation. 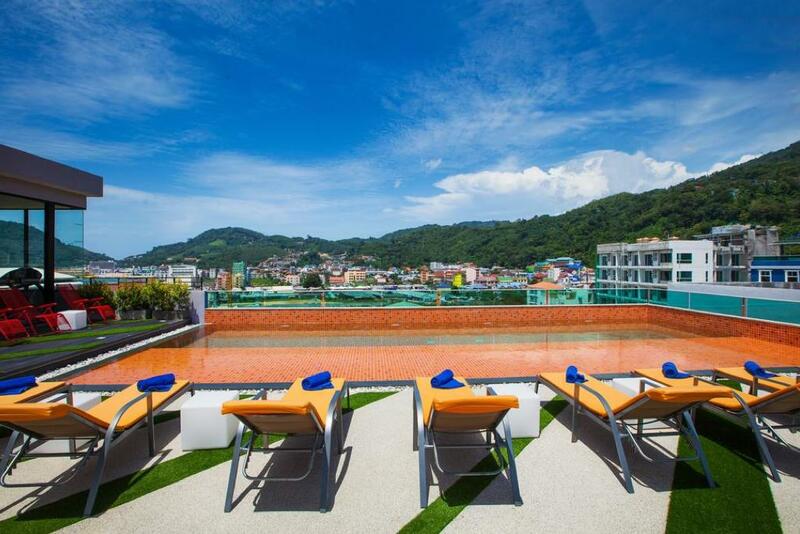 The hotel comes with 86 fully furnished rooms with en-suite bathrooms, including a Pool on the rooftop, a bar, a restaurant, lifts, a fitness room and a computer station area. 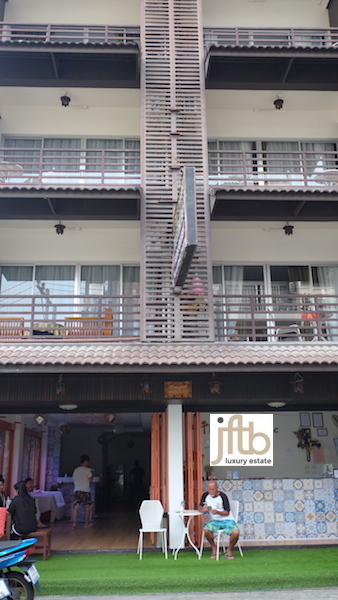 The rooms come fully equipped with all modern amenities including fridge, air-con, flat screen TV, safety box and balcony.